The phenomenon of ‘slaying’ or adorning one’s self in ‘attention seeking’ apparels to make fashion statements has transcended beyond the Red Carpet and has now taken center stage on social media. Though a clear definition of a ‘Slay Queen’ is yet to be arrived at, various operational definitions have been given for the term. While some may define a ‘Slay Queen’ as one whose extreme fashion sense becomes an attraction on a Red Carpet, others simply believe that a ‘Slay Queen’ is any lady displaying questionable lifestyles on social media mainly to attain fame. The rise in the number of ‘Slay Queens’ seems to have become a nuisance to many. However, blogger, Adomako Felix, better known as Zionfelix, disagrees. He said the blame cannot be laid at the doorstep of bloggers. Speaking on Showbiz A-Z on Joy FM with Naa Ashorkor on Saturday, he stated that they only report what the public shows interest in just like any other media house. “I wouldn’t agree to that because most bloggers write what the public want. If something happens and I think people are interested, I will give it to the people…if it is credible,” he said. “I don’t think we promote the ‘Slay Queens’. If we publish and nobody comes to read, I doubt if we will continue writing about them,” he continued. Zionfelix was quick to add that the traffic generated on their blogs with articles published about ‘Slay Queens’ cannot be compared to other stories. “As soon as you put something good out there, hardly will you get the public to read. If someone writes about a certain ‘Slay Queen’ and people do not read, I don’t think the person will waste time writing on them,” Zionfelix said. 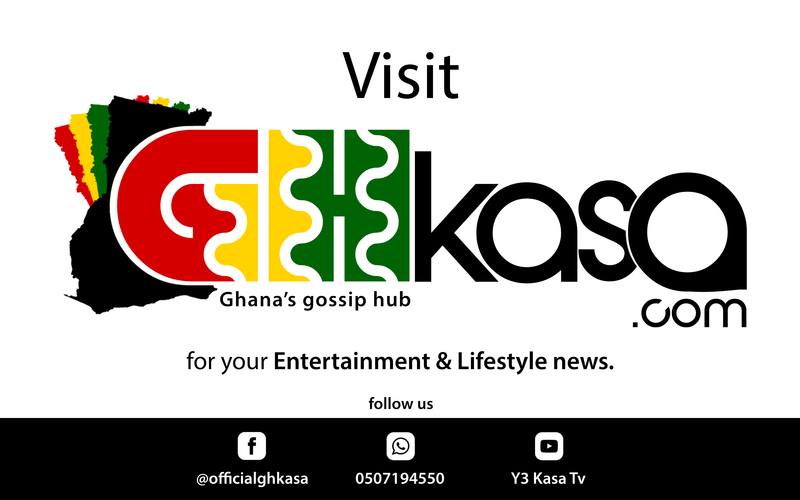 He cited an instance when he had more views after publishing an article on supposed ‘Slay Queen’, Rosemond Brown than a story he published about musician Fuse ODG’s charity work in the field of education.